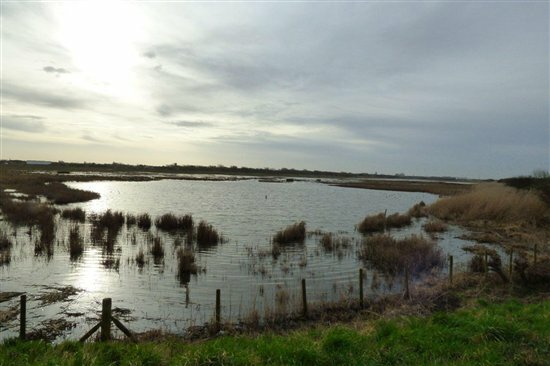 Whilst Rimmer's marsh is completely dry we have closed Nel's hide. We are taking this opportunity to make some repairs in the hide and give it a repaint. We will be re-opening the hide within the next couple of weeks at the end of the school holidays. Hopefully this will coincide with some water and returning wintering bird species like wigeons, teal, pink feet and godwits! 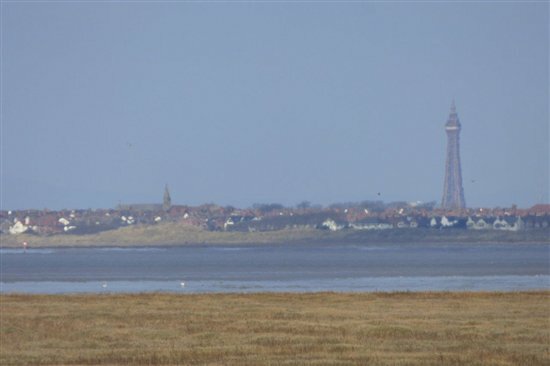 This is a blog about the happenings and sightings at RSPB Marshside, a nature reserve on the Ribble estuary near Southport. I'm going to start this weeks blog by giving a mention to our early emerging butterflies, I spotted two species while I was out on the marsh this afternoon - Glorious sunshine possibly bringing them out of hibernation. The most exciting time of the year is upon us and the movement is on.........the departure of our winter visitors is underway and the summer migrants are beginning to appear - along with numerous early flying bees and butterflies. Recent sightings and a quick visit to the outer marsh. First things first, our avocets have well and truly returned!! 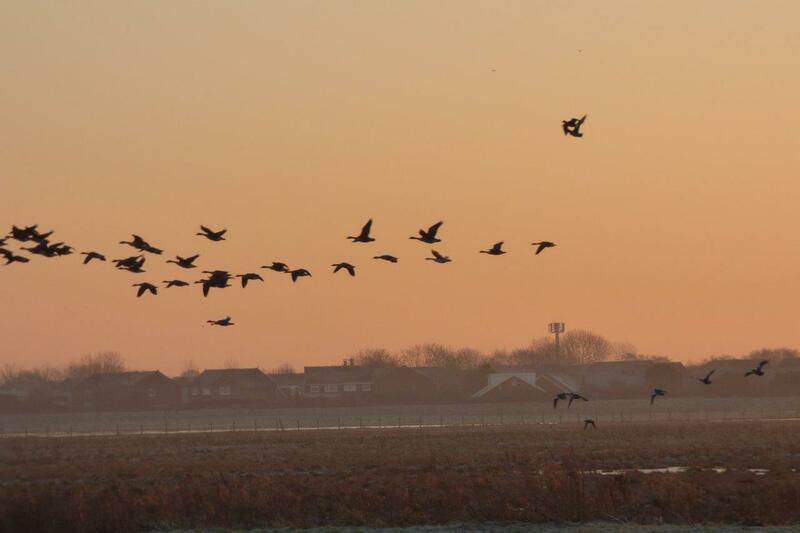 On 2nd March there were six reported at Hesketh out marsh and another six were reported from Nel’s hide. 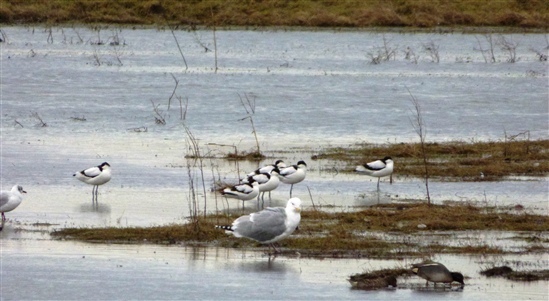 Hot off the press today is a revised total of twelve avocets at Marshside, all of which were identified at Nel’s pool. 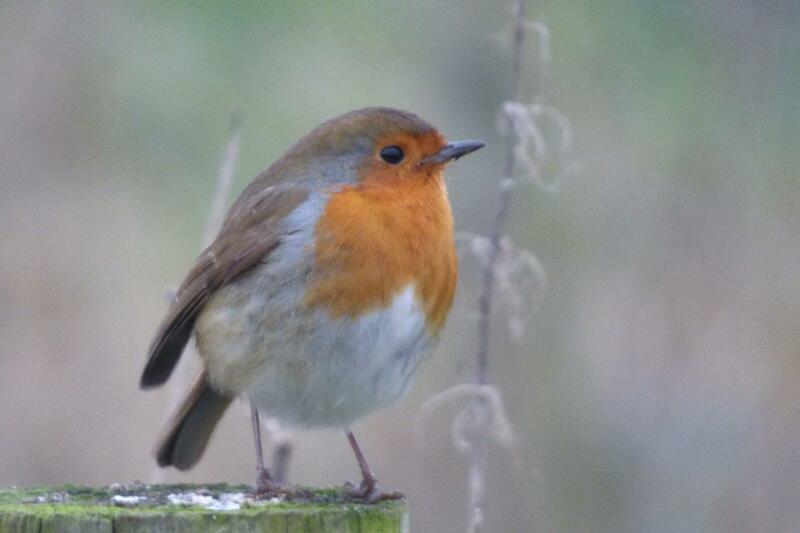 Recent sightings - Is that spring in the air? Recent sightings and the monthly challenge. You may remember that we set you a challenge last month to beat 46 sightings from around the reserve in a two hour window.......well it's come around already so I've been out around the marshes to see what I could find. I set out around 10 O'clock this morning with the sun shining brightly over the reserve, albeit with a little bit of cloud involved. As the big garden bird watch is nearly upon us I thought I'd get out on the reserve and see how many garden birds I could spot in half an hour - it should have been an hour but it was so cold out there I couldn't wait to get back to the truck! A couple of days have been thick and drizzly this week – the kind of rain that soaks your outer layer in an instant and cuts visibility down to zero.......my mum used to call it scotch mist, not ideal conditions for digging out your binoculars but you just never know what might turn up. It has been an interesting week here at Marshside with the weather pretty much dictating where the birds can go on the reserve. 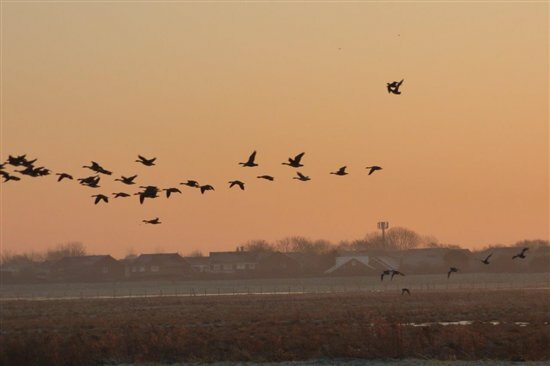 There have been some really strong (and cold) winds which have seen our birds struggling to get around - lets face it when you see a flock of pink footed geese flying backwards you know it's a windy day!! Recent sightings and a bit of friendly fun. As part of our recent sightings post, once a month the Marshside Interns (myself and Hazel Watson) are going to spend a couple of hours monitoring and identifying the vast array of different species that visit the reserve . We thought it would be a bit of fun to challenge our visitors to do the same - and for you to let us know how you get on via this blog. So Christmas has been and gone and everybody is starting to feel like they need to get outdoors for some fresh air and exercise. It appears that the snow goose may well have enjoyed the festive period here at Marshside, it was seen on Boxing day on Rimmer's Marsh along with a mixture of pink footed geese and greylag geese. There has been lots to see at Marshside this week with large numbers of lapwing and golden plover giving a spectacular aerial display across Sutton's marsh. There has been lots to see over the last couple of weeks at Marshside. It is so exciting to see many of our favourite summer visitors back after almost 9 months. 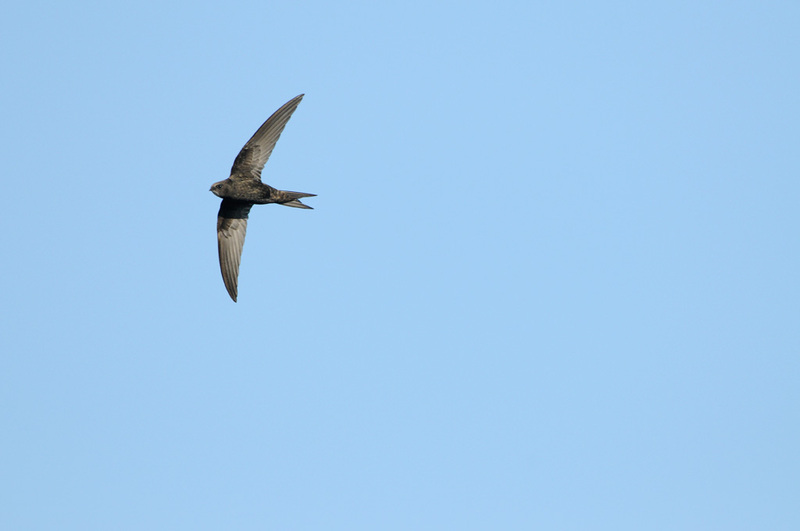 For many there is none more exciting than the swift, which arrived back in force about a week ago. Now you can see at least a hundred birds catching insects and making their fantastic screeching calls high over the marshes. Exciting news! 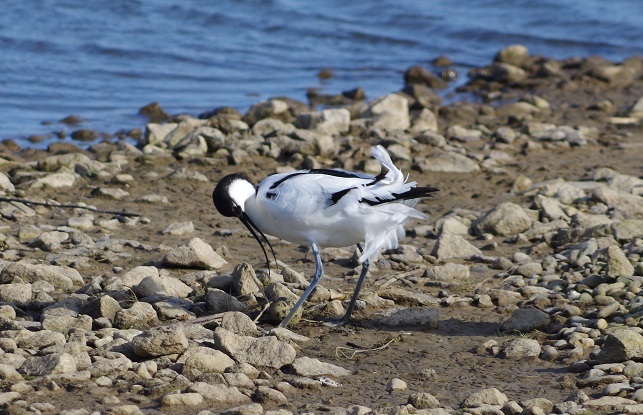 I was lucky enough to witness our first avocet egg of the year actually being laid on Saturday afternoon. There are now avocet nests in front of both Sandgrounders and Nel's Hides so why not come to have a look! With spring just around the corner there are noticeable changes all around the reserve, chiefly the arrivals and departures of all sorts of migrating birds. 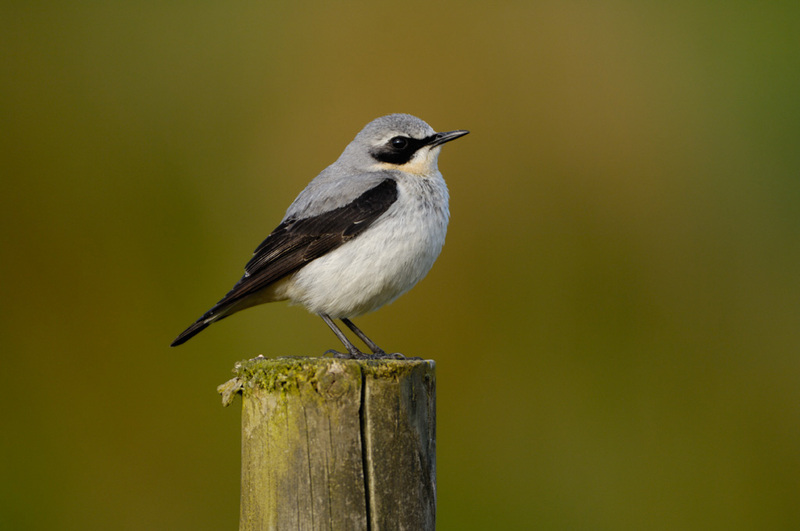 Our first Wheatear was sighted on the saltmarsh a few days ago perching on a fence post; while the returning avocets are making themselves at home outside Sandgrounders Hide - providing excellent photography opportunities as they display! What's going on at the reserve? On Sutton's Marsh we are taking advantage of the dry period to refresh some of the waterways on the marsh. We only have a short window of opportunity for such work between the breeding season and the arrival of the autumn rains and water-birds. Its over 10 years since these ditches had a good clean-out and its remarkable how full they have all got – over 300mm of muck is coming out of most of them! New lease is a cause for celebration! Marshside reserve is getting ready to celebrate 20 years of giving nature a home on the Ribble Estuary. Our 20 years of managing the reserve at Marshside also coincides with the finalisation of a new lease for the reserve, which about trebles its size. Read the full article here. 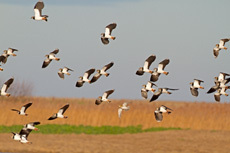 Great video of a juvenile lapwing filmed by visitor Ron Jackson from Nel's hide. Lapwings have enjoyed the increased protection offered this year on the reserve, in the form of two areas of temporary electric anti fox fencing. The number of juvenile lapwings visible on the reserve have been very positive so far this year. On Sunday 15 June, Marine Drive will be closed from 7am to 11am from the Plough roundabout, Crossens to Weld Road, Southport due to the Southport Triathlon event. Marshside Road and Hesketh Drive will remain open, with normal parking restrictions applying on these roads. So please refrain from parking on Marshside Road. Unfortunately the visitor centre (Sandgrounders hide) will be closed from 8.30am until 1pm on thursday 27 March. Nels hide, fairclough's platform, the viewing screens and trails will all remain open.